Toronto and the GTA might be a big place to live, but that doesn’t always mean space is readily available. When it comes time to think about hot water tank replacement options, your choices come down to traditional and tankless. Both have their pros and cons but don’t worry, we’ve outlined the differences below. 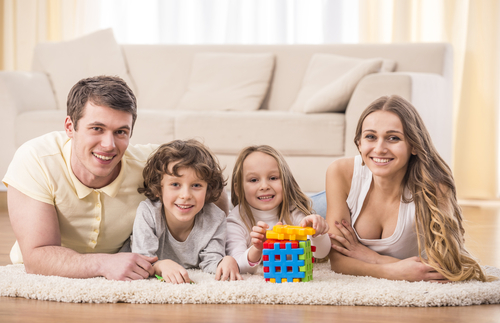 Traditional water heaters are usually more affordable and tend to suit homeowners just fine. They include a large tank that holds water and heats it accordingly. Due to their size, they’re most commonly located in basements. 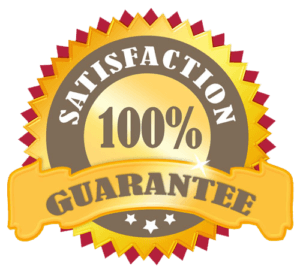 Naturally, if you have a traditional system already in place, installing another as its replacement would make sense… but there is another option. If you’re looking for an efficient hot water tank replacement, you should consider tankless water heaters. They are significantly smaller in size as they don’t require the larger tank of a traditional system. Instead of taking in water and heating it all at once, tankless systems only heat the water you need for an on-demand option. This allows hot water to flow freely in your home without having to wait for a tank to refill and then heat up. Plus, without the need for a tank, there is no risk of it bursting under pressure and potentially flooding an area of your home. 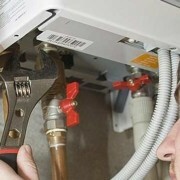 However, the one area of concern with tankless systems is their cost. 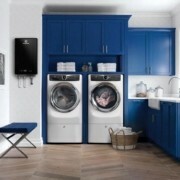 Usually listed at around double the price of traditional water heaters, tankless is seen as more of a long-term investment for people looking to stay in their home for years to come. 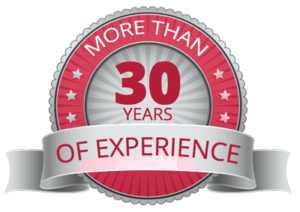 Whether it’s in your home or office, our Novel Care team has spent more than 30 years helping Toronto and the GTA with their HVAC needs. Our dedicated team of installers can be there to assess your situation and make recommendations to keep you informed of your hot water tank replacement options. Just give us a call at 647-243-3571 and we’ll be more than happy to help you. After all, you don’t last over 30 years without knowing the value of putting your customers first. 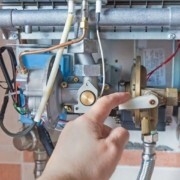 Who fixes tankless water heaters?